Constructed from ultra-lightweight 4-oz. 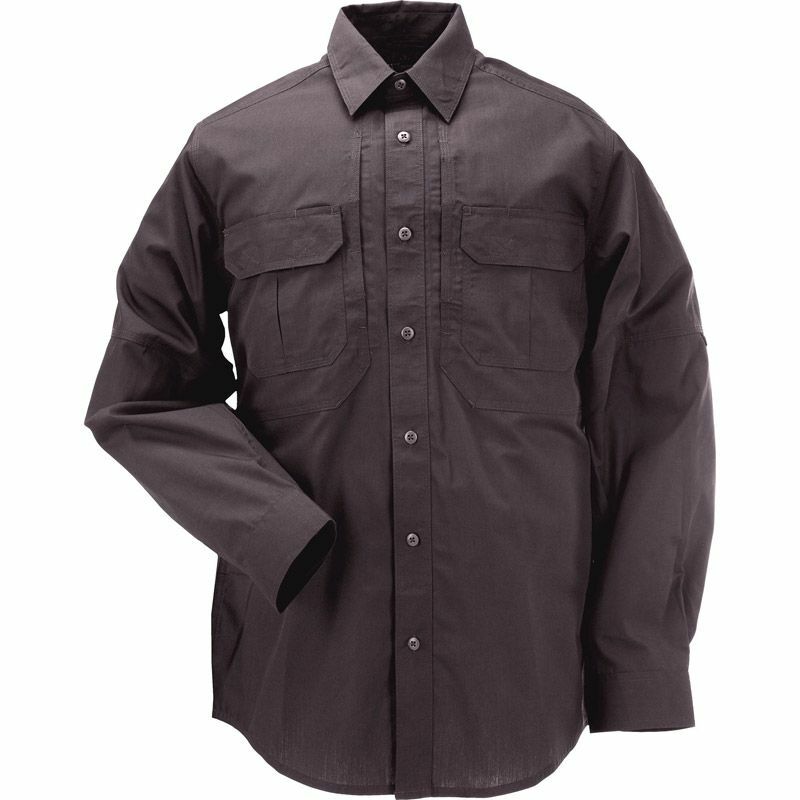 poly/cotton ripstop fabric, the Taclite Pro Long Sleeve Shirt offers maximum durability, superior utility, and a clean professional look. An integrated cape vent offers increased ventilation, and the moisture wicking fabric keeps you cool and dry in hot climates. Patented 5.11 hidden document pockets at the chest provide ample storage space, a TeflonÆ fabric finish protects against stains and spills, and bartack reinforcements ensure long garment life. 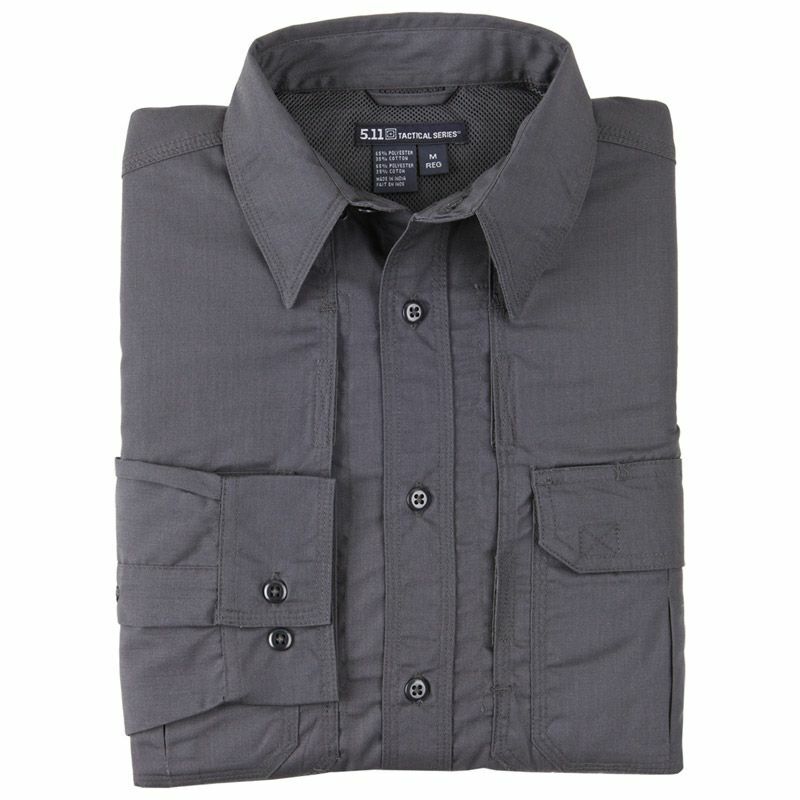 The original Taclite Shirt remains the #1 tactical shirt on the market.